Department of Urology, St. Vincent's Catholic Medical Center, New York, New York, U.S.A. In the early published series of laparoscopic radical nephrectomy, a tumor size of 8 cm was a relative cutoff. 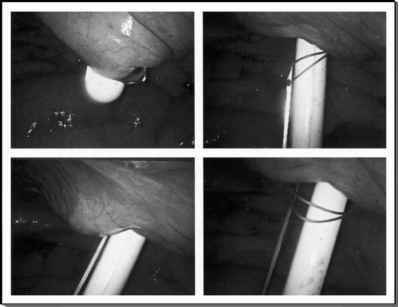 In reality, larger lesions and, in fact, many complex and bulky lesions can be addressed laparoscopically. In adults, there is no age limit for laparoscopic radical nephrectomy. It has become a standard therapy for the elderly and even the oldest patients presenting with an indication for surgical intervention being treated in this fashion.